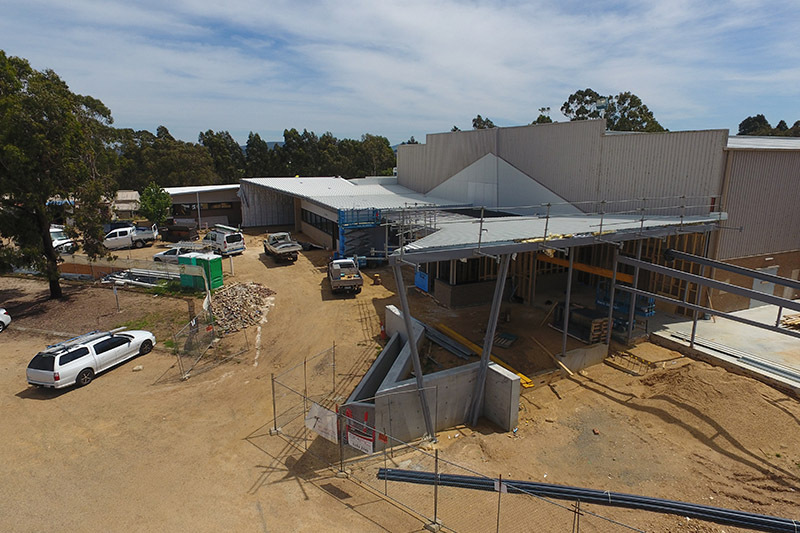 Nagle College was established in 1958 to provide Catholic secondary education for families in East Gippsland. 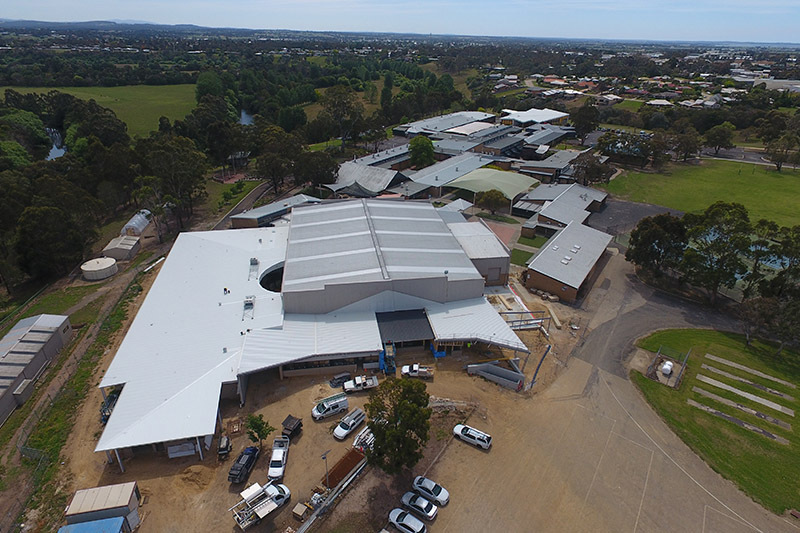 Today, the Nagle campus is a thriving, bustling site with almost 1000 students on site. 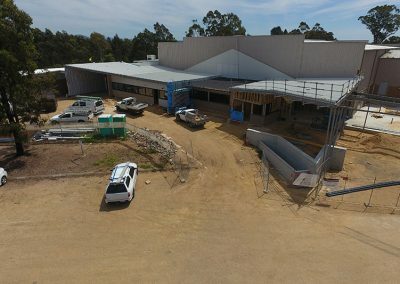 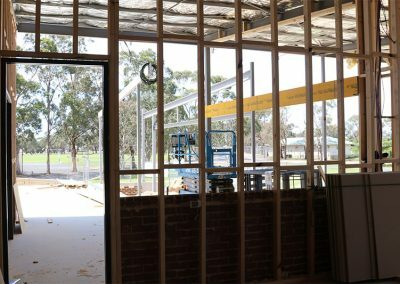 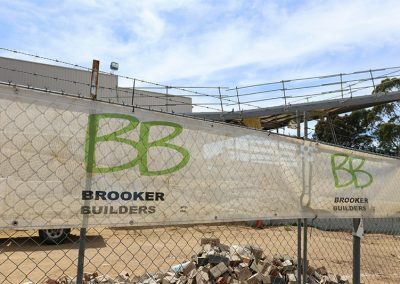 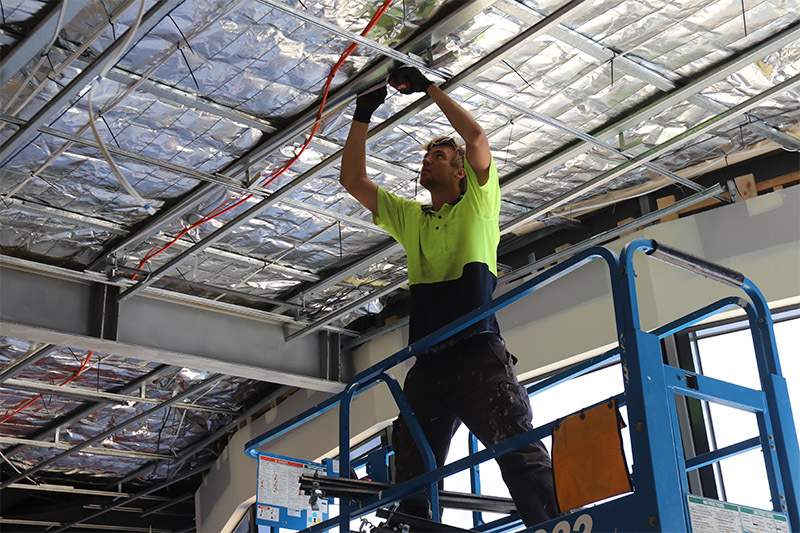 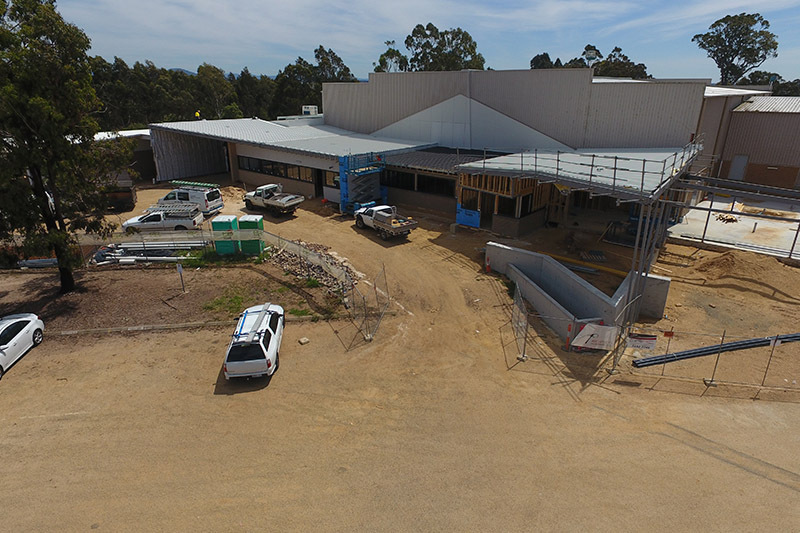 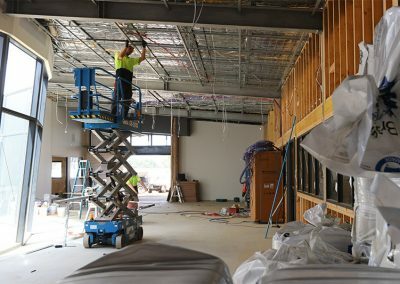 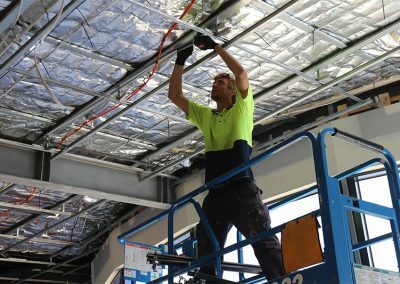 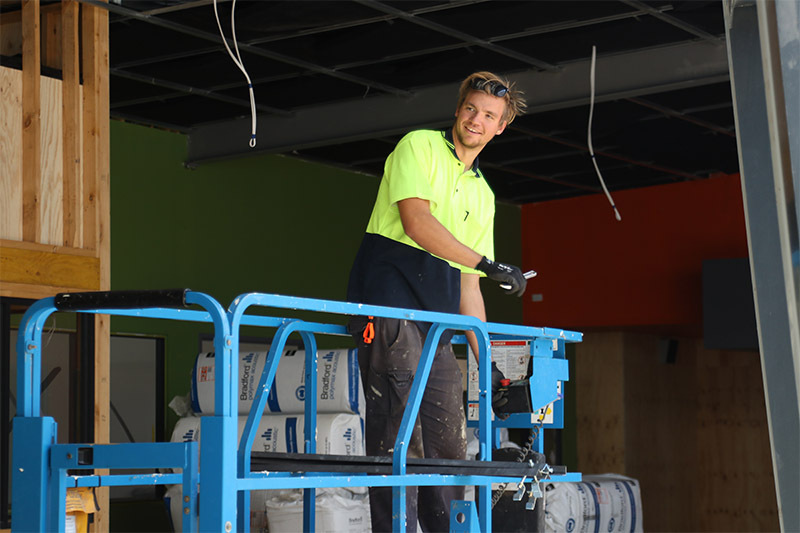 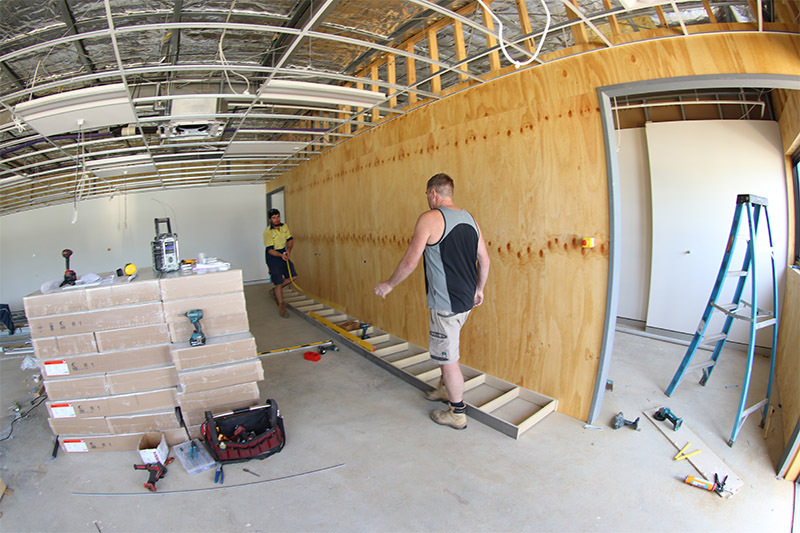 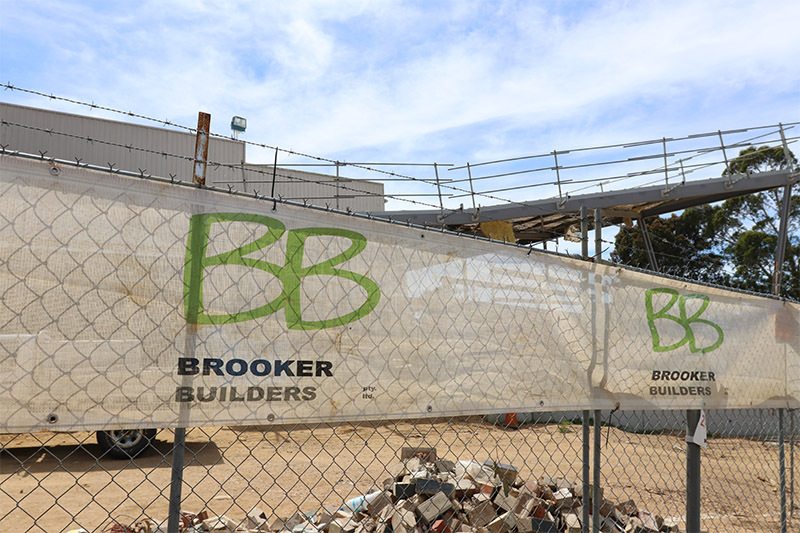 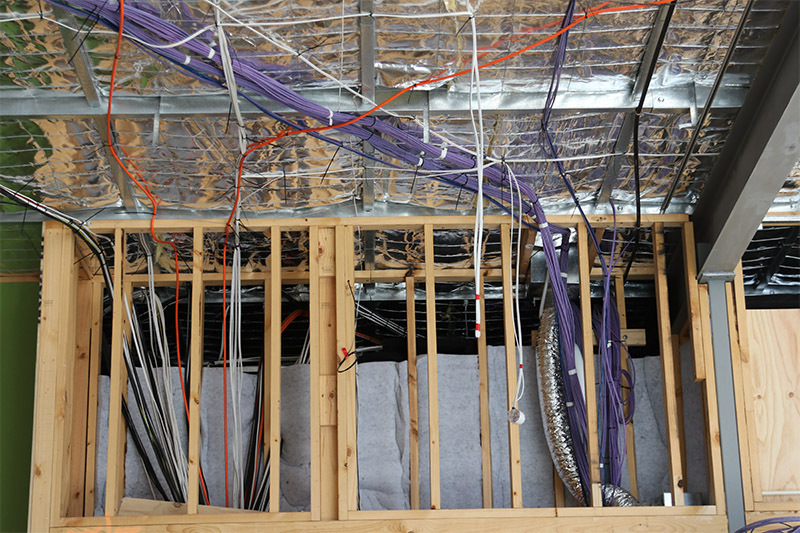 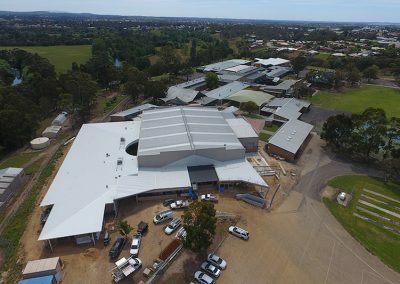 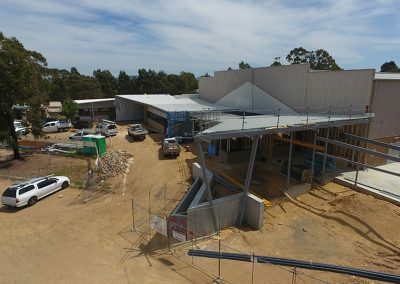 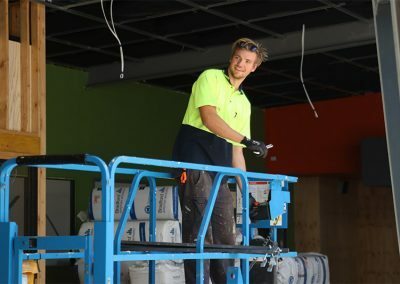 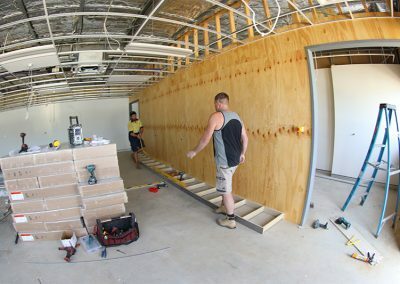 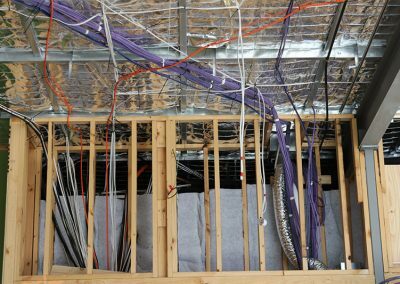 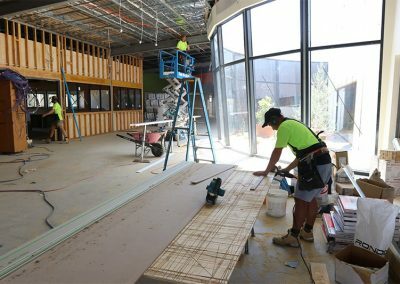 Over the past decade Brooker Builders has been the contractor of choice building new centres, expanding on the existing and updating where needed. 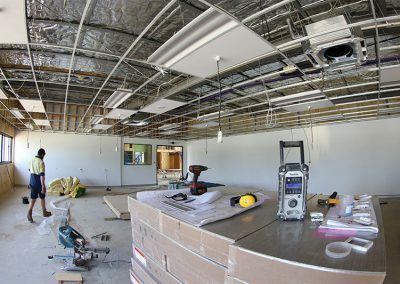 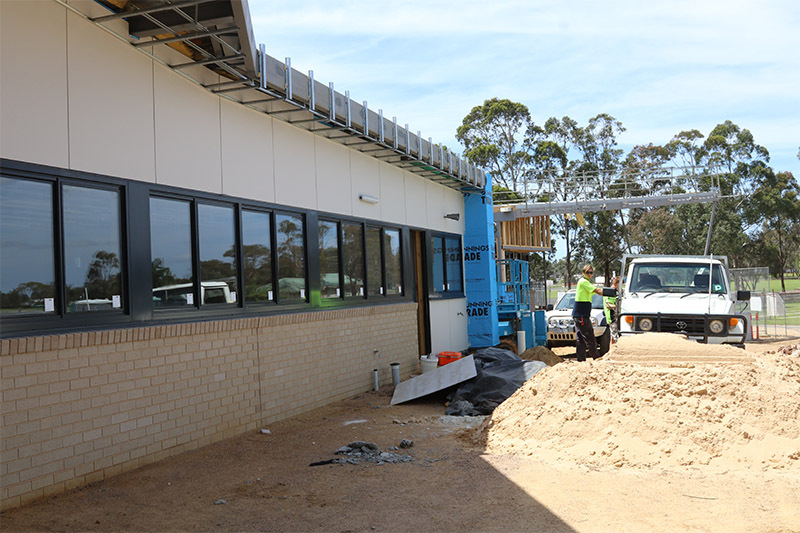 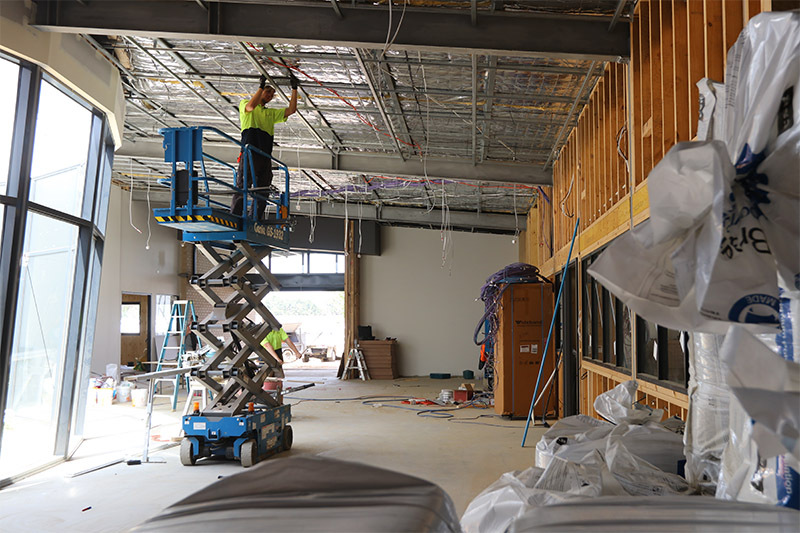 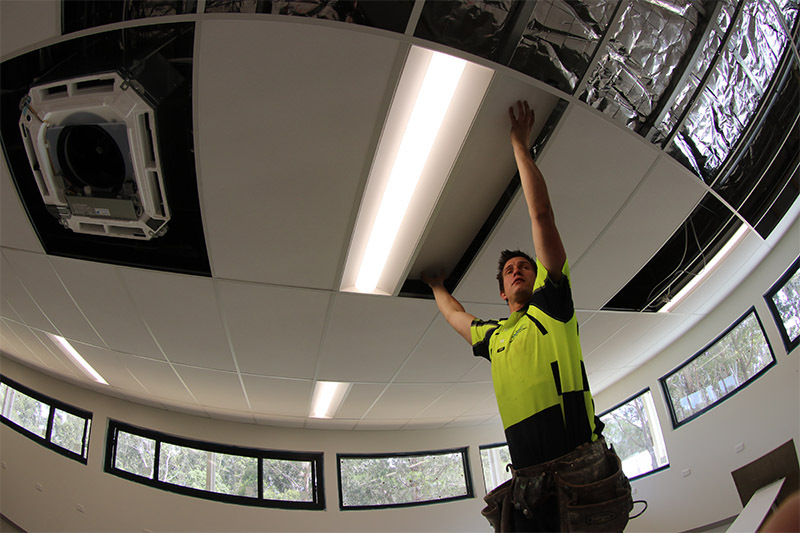 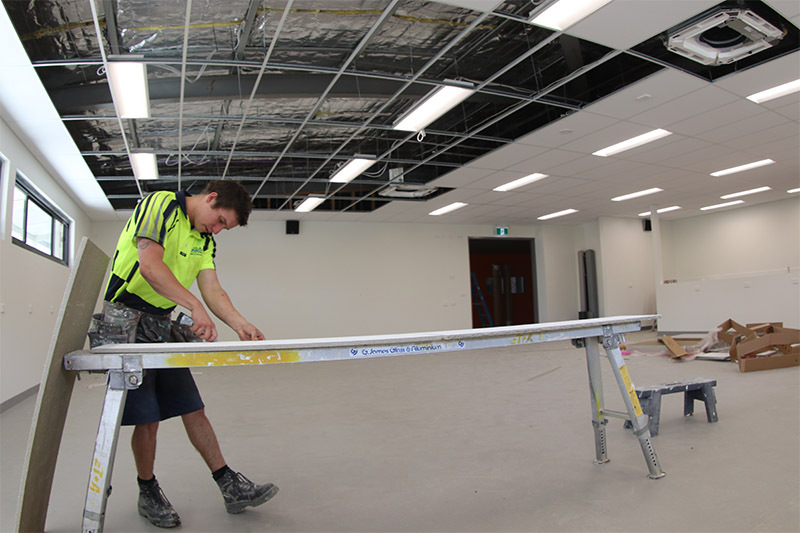 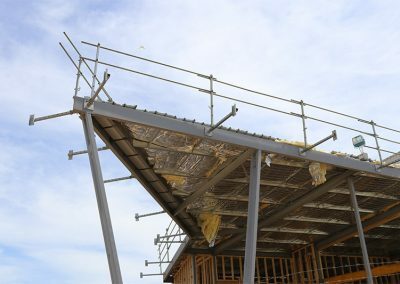 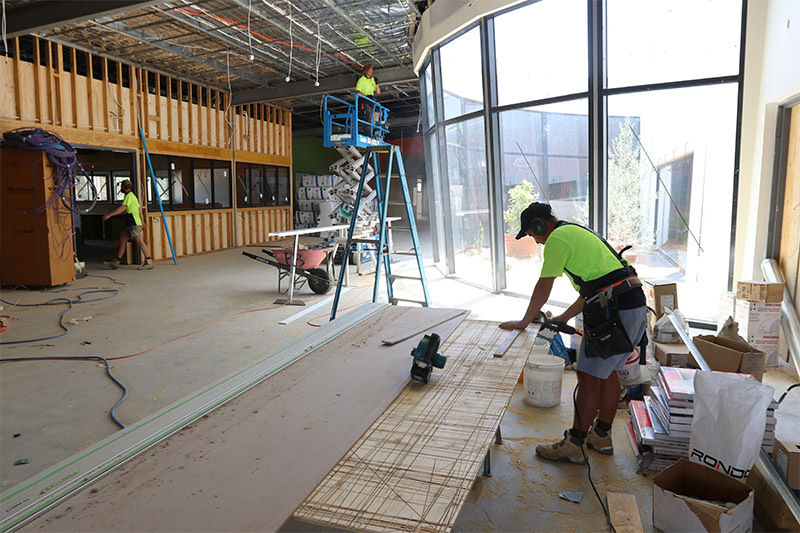 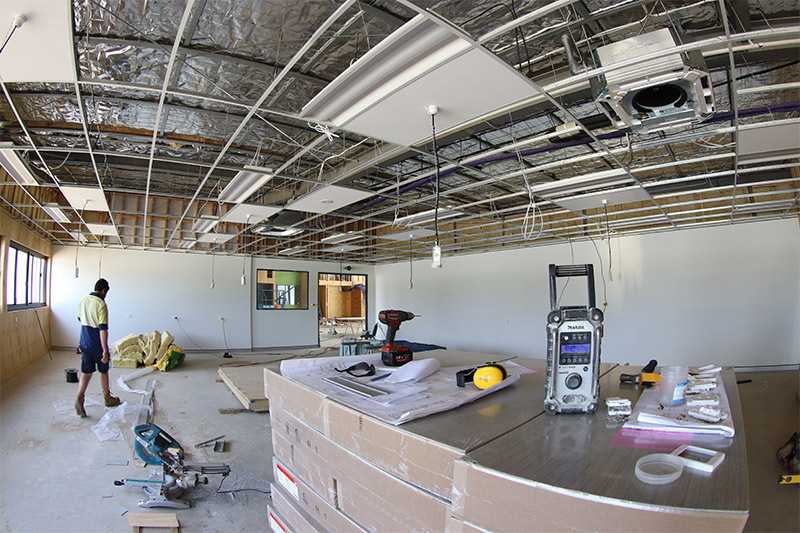 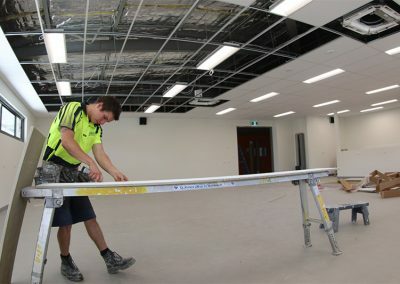 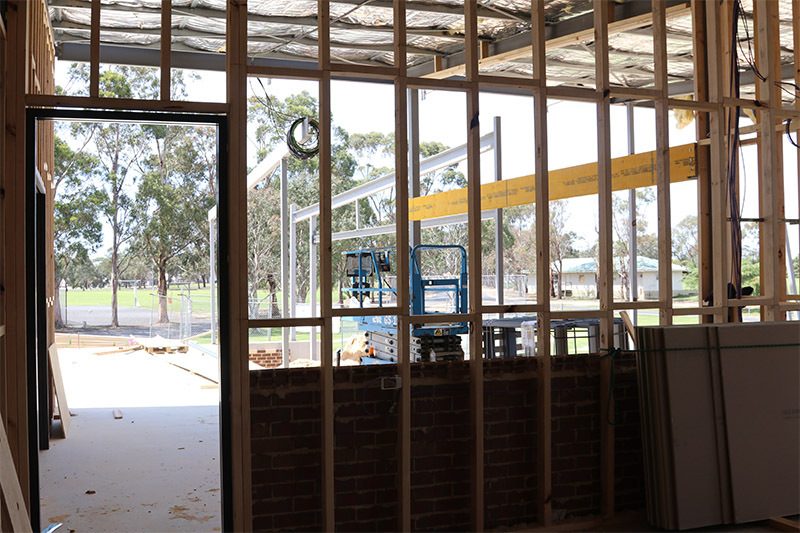 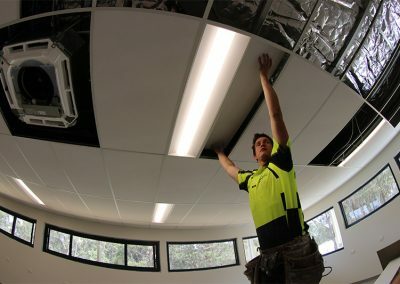 Hubs which have received the Brooker Builders touch include home economics, library/.arts, trades, technical precinct physical education and reception/administration.